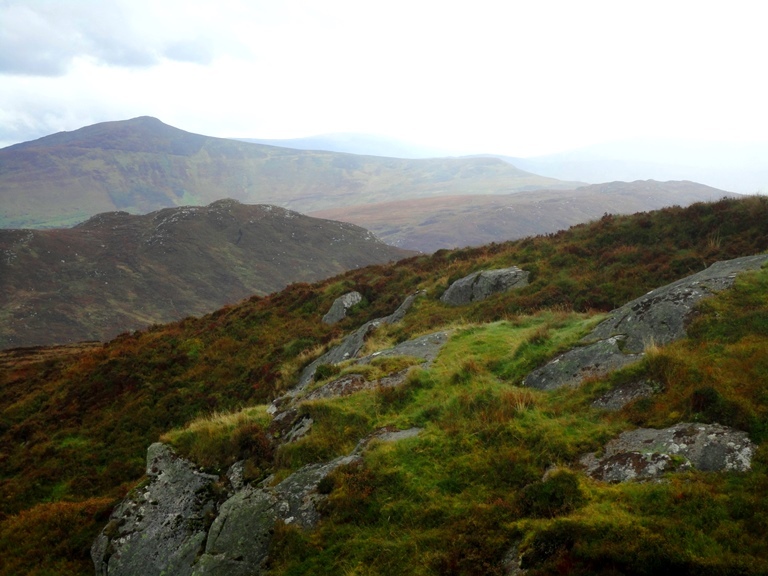 We will first hike to the top of Luggala, and on a clear day we can see as far south as wexford in the South. 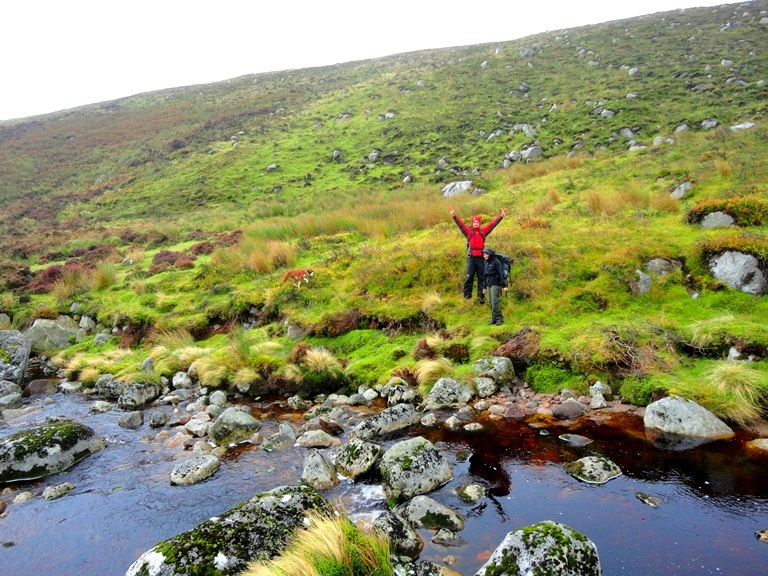 We will go off the beaten path, climbing over other peaks to Lough Dan making our way back along some beautiful walking trails. 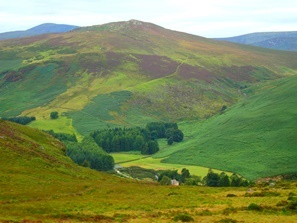 Sometimes we will walk along part of the famous hiking route, known as the Wicklow Way. 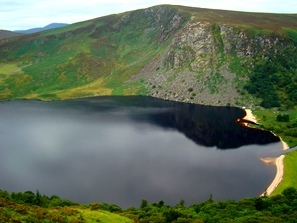 Lough Tay is fed by the Cloghoge River and then drains into Lough Dan, located to the south. 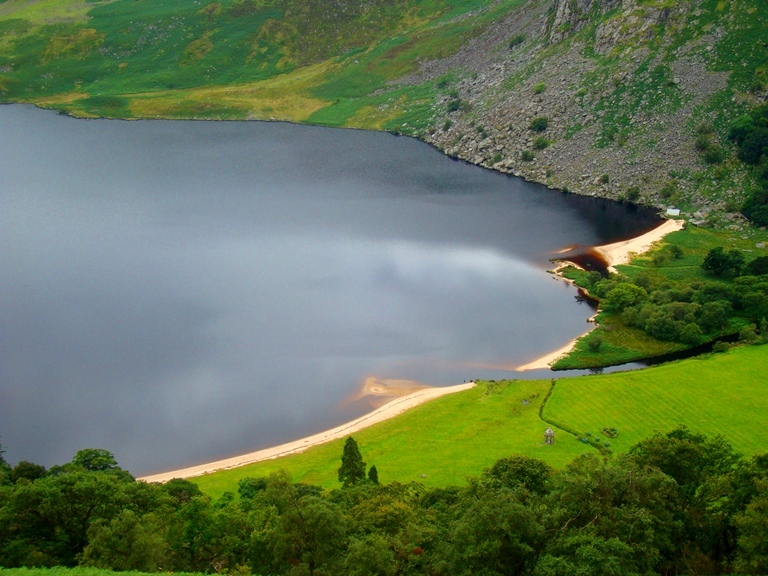 The beach on the northern side is bright white sand. 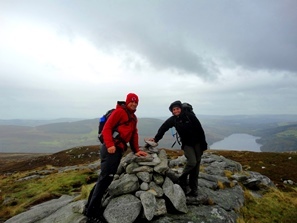 This is a moderate walk of over 4/5 hours with magnificent scenery, lakes, hills and wildlife. 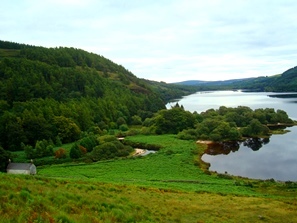 The walk starts on the Sally Gap Road at the entrance to the Guinness’ Estate. There is room to park at the other side of the road without blocking the gate. 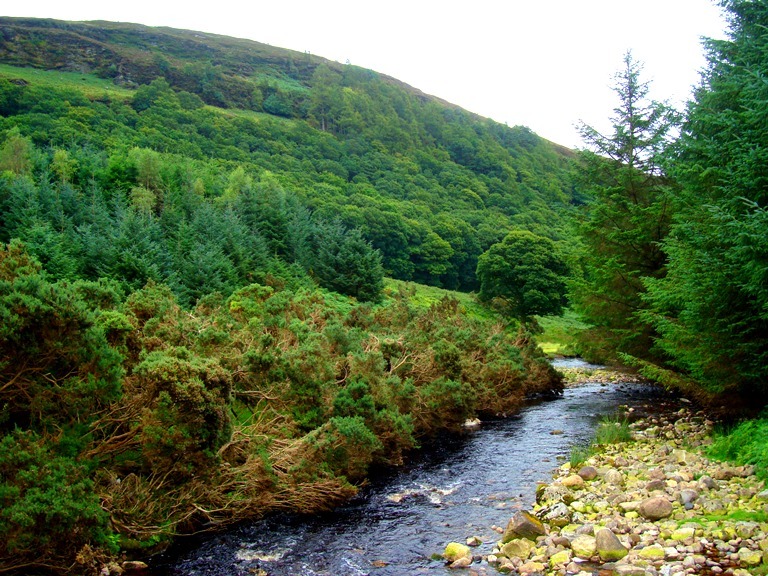 Unfortunately there is a steep road decent at the start of the walk which must be encountered on the way back. 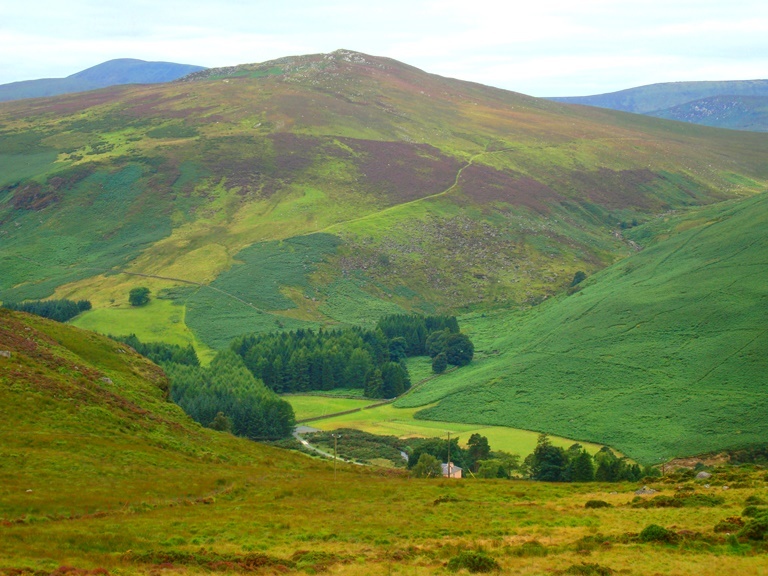 Does this information excite you to get out and trek Wicklow? If so, get in touch today. 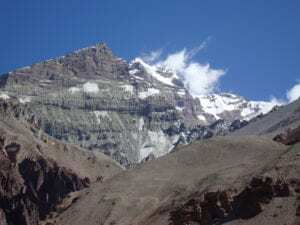 We pride ourselves on making sure that our clients have every opportunity to succeed on the mountains, including professional training advice, gear lists and video links on how to pack your bag, and much more. We are always available to answer any questions you may have by email, phone or skype, so contact us today!